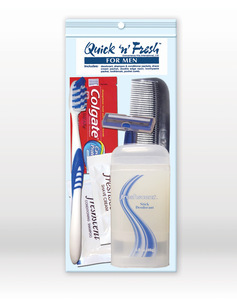 Our Not for Profit and Budget travel kits feature Basic Personal Hygiene toiletries for men, women, and children packaged in reusable bags for them to take and use anywhere. 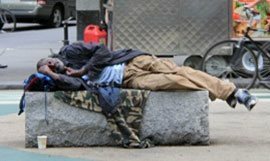 Perfect for Street Outreach efforts, Homeless Shelters, Shelters for Battered Women, Food Pantries, Emergency Relief efforts and Veterans Stand Downs. 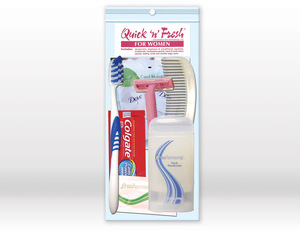 Quick N Fresh Women's Hygiene Kit 8 pc. 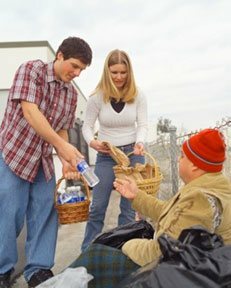 Whether you are affiliated with a non-profit or someone who can help in the lives of people less fortunate, CKI can help you and your organization in helping others in a meaningful way with assembled hygiene travel kits. 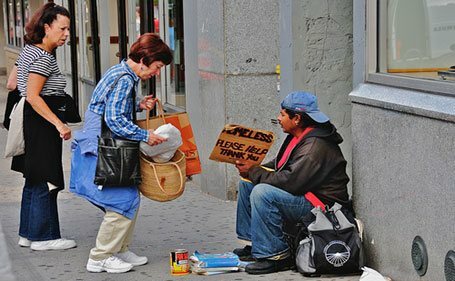 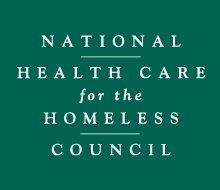 Personal Hygiene kits are used in various outreach efforts, stand downs for Veterans and to help the homeless. 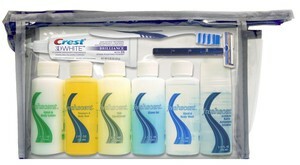 Buy any of our stock hygiene kits or create your own. 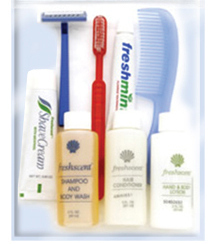 Call & email us to let us know what ingredients you want inside and the type of packaging you would like and we will provide a quote within 24 hrs. 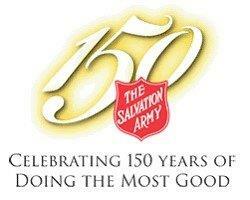 Prepackaged Kits are easy to distribute and are perfect for helping those in need of basic necessities. 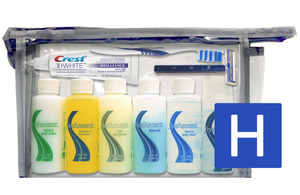 Convenience Kits are packaged in clear travel bags to make products easily identifiable.